Thanks to Collective Bias® and NickMom for this sponsored post and allowing me to express my #MotherFunny. I'm not a perfect mom. I'm a real mom. When I was a non-parent, I thought my future kid would never watch tv, listen to crappy songs on the radio, or eat candy. My real kid does all of the above. I cook vegetables that are not eaten. My home is a disorganized mess 90% of the time. I play balloon volleyball and read the same books 686,585 times a day. My day is laughter, tears, tantrums, and tutus! When 7 o'clock rolls around, I like to untwist the cap on a bottle of cheap wine pop corks! Some days my pour is modest and some days it's super sized. I wasn't sure there were other mommies out there with the same relaxed take on motherhood until I discovered NickMom.com. It's a fun site for moms like me. Moms who drink. Moms who like to have fun. Chill moms. Funny moms. Moms who can laugh at the ups and downs of parenting. I knew I was heading into fun zone when I found the "What Your Wine Choices Say About You?" cartoon that correctly identified me as someone who IS NOT turning into my mother. Chardonnay is my last to never wine choice and yes, I do choose bottles based on how cute the label is. I haven't picked a bad under $5 under $10 bottle yet. NickMoms can also appreciate my #bedtimeforbabies tag . If you follow me on social media then you are familiar with my status updates and photo collection of really cute pics of...wait for it....WINE! 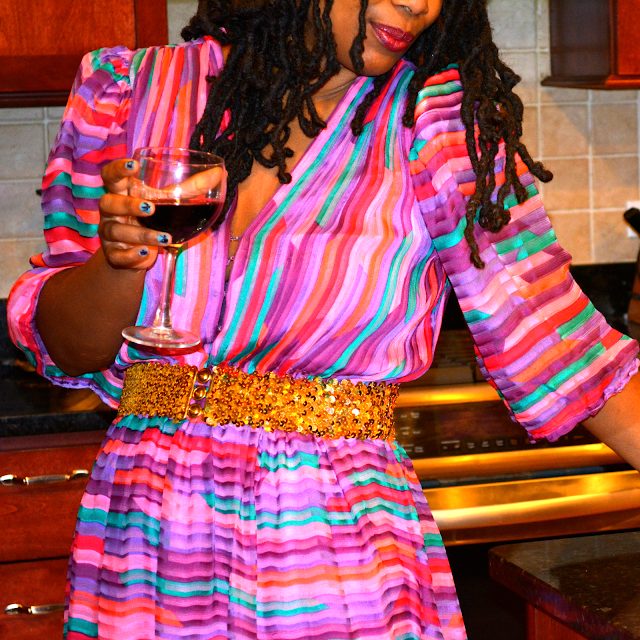 I do other things but wine is most likely involved. 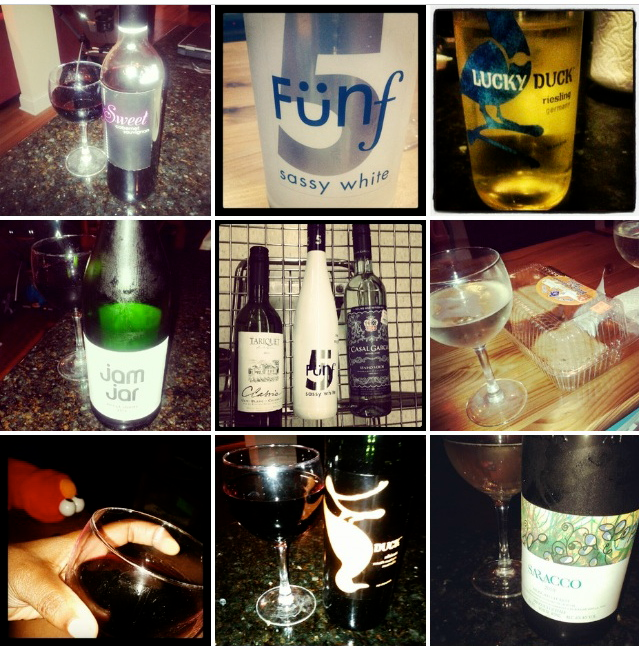 Drink wine and post pictures of wine to Instagram. Drink wine and polish nails but not if it's big gulp pour day. Drink wine and use words that begins with f and ryhme with duck. 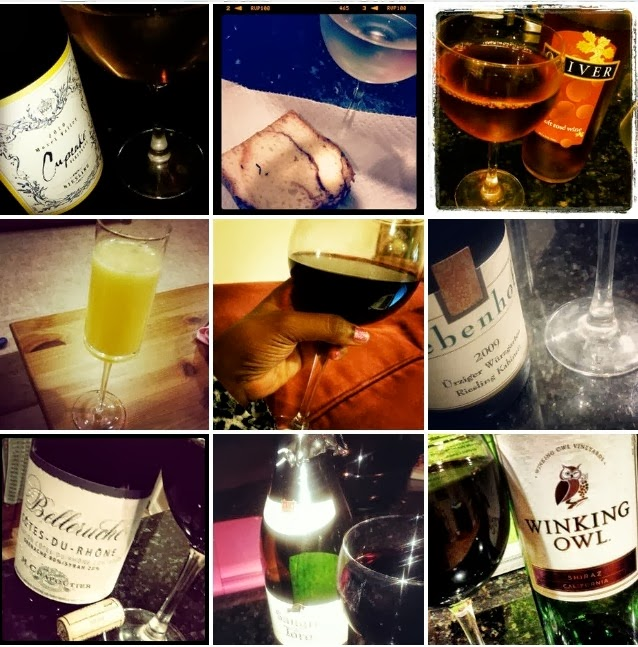 Drink wine and pin wine to wine Pinterest board. Drink wine and eat the chocolates I discreetly bought while grocery shopping. Drink wine and watch cartoons without constant interruptions. Drink wine and pee with the door closed. Not at the same time, of course. Drink wine while sitting on top of a laundry mountain. 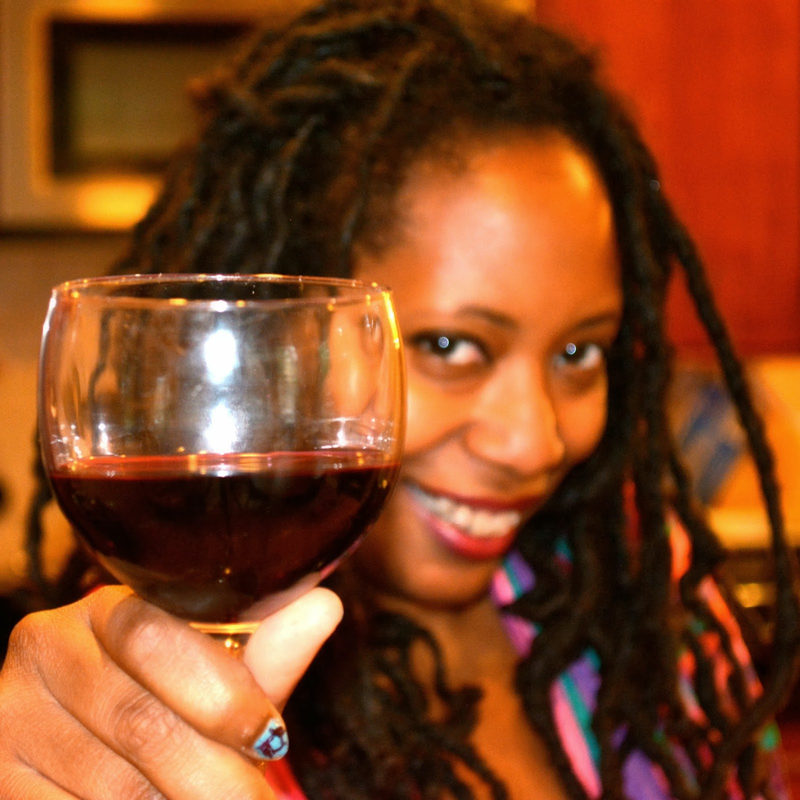 Drink wine and check out more #MotherFunny at NickMom.com and NickMom on Twitter or Facebook. 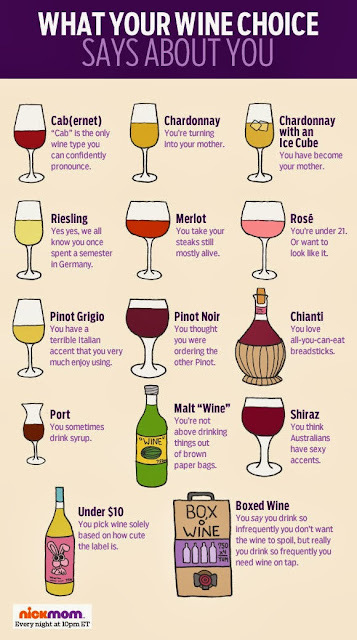 What does your wine choice say about you? What do you do when it's bedtime for babies? I am a member of the Collective Bias® Social Fabric® Community. This shop has been compensated as part of a social shopper insights study for Collective Bias and its client, Nickelodeon. Oh my goodness, I needed this right now at this moment in my life. I just sat at the computer to google, "How To Open A Bottle of Wine" because my husband is at a meeting, and he usually pops it for me. Thanks for the break because I was about to go crazy when I need to just chill. Just like my wine. LOL! LOVE! I'm not super into wine, but I am super into vodka and bourbon which doesn't sound as classy. I'm real. On occasion I like to have alcoholic beverages and dance. I'm happy to see (though I definitely know from your instagram) that you are keeping it real as well. This is so funny! I'm not a wine drinker, but my 16 year old does drive me to drink some wine coolers quite often! Ahh remember those days! Maybe that's why I love screw tops! LOL! Heyyyyy Ashleigh! Woohooo #bedtimeforbabies! So that's what I need to get into for the teen years? Yes! Love Sweet Reds and Pinot Noir. Have you ever had Jam Jar. It's a south african sweet shiraz. Delicious! We need to live next door to one another so that I can come over at 8pm when MY babies to go bed (with any luck) and drink wine together. My wine choice says that I judge a bottle of wine by its label and it would be SO right. Your list of what you do when the babies are in bed had me laughing out loud. Literally. And I'm sitting in a public coffee shop. Good thing nothing embarrasses me! First of all, that dress or blouse is GORGEOUS!!!! This is so funny! I'm not drinking much lately since I'm nursing but I am ALL about the cute labels and something that isn't going to hit my pockets too hard. Gotta check out NickMom.com! I like to sleep too! I just get so giddy though about having the time to myself that I can't sleep. Or I can just come over. You live someplace warm, right?